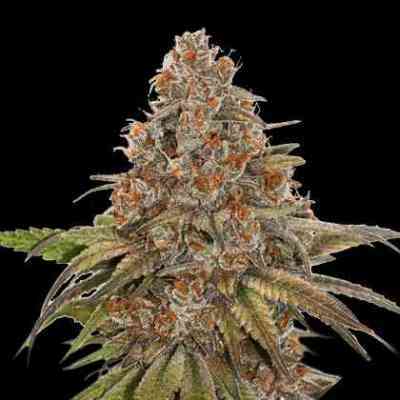 AKA Kali Mist: Kali's Mistery has an unknown genetic history but it is believed to have been created in the 90's by crossing two mostly sativa hybrids. Around the year 2000 it has been improved to produce higher yields. 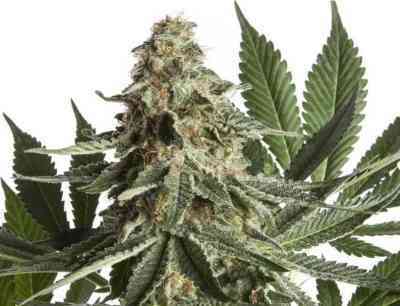 The appearance of the plants reveals a sativa structure, with long stretched branches that have just a few leaves and produce dense clusters of heavy, crystal coated foxtail flowers. The yield is much higher than one would expect. Because of the minimal amount of leaves the light is able to penetrate deep into the canopy which results in fully developed buds even on the lower branches at the bottom of the plants. 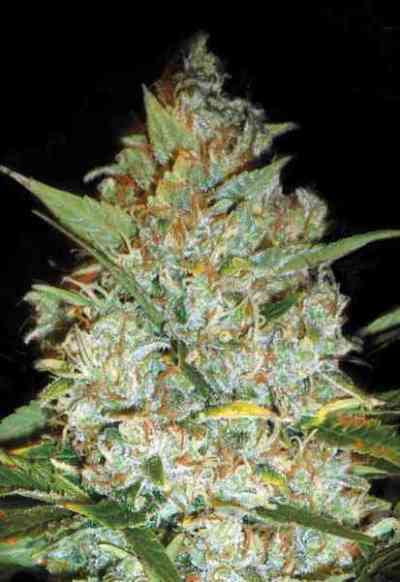 When Kali's Mistery was grown in the spanish outdoor environment it has proven to be very mold resistant. Typically for a sativa, these plants can get very tall, so we recommend to control the height with shorter vegetation cycles or other common gardening techniques.